Full or Half day guided tours. COMFORT TOUR ASINARA. MINIVAN DAY TOUR EXCURSION IN ASINARA*. ASINARA WALKING TOUR. HIKING EXCURSION ON ASINARA ISLAND*. 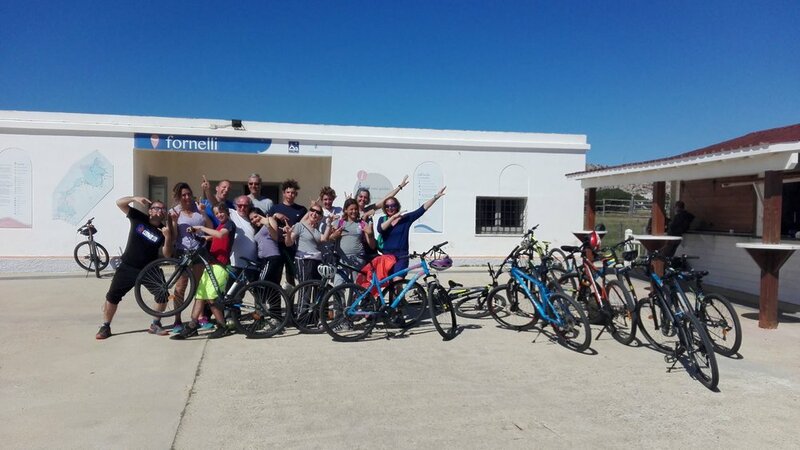 BIKE AND WALK ASINARA. EMISSIONS FREE EXCURSION *. ECOTOUR SAILING AND WALKING ASINARA. ECO SUSTAINABLE EXCURSION*. JEEP TOUR EVENING EXCURSION IN ASINARA NATIONAL PARK*. *All the pictures in this section are public domaina and free from copyright on web search engines and social networks. **Possibility to get to the meeting point through CAR-SHARING, a FRIENDLY, SUSTAINABLE and CHEAP way to travel together sharing the fuel cost.